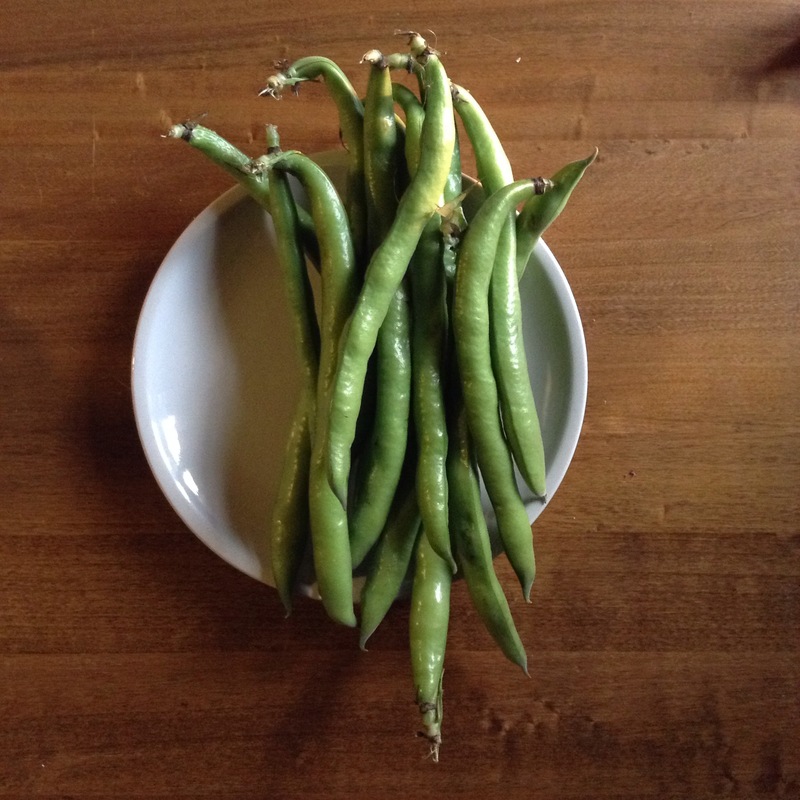 Fresh fava beans are one of my favorite spring treats. They come from the market in their shiny green shells, about twelve inches long. 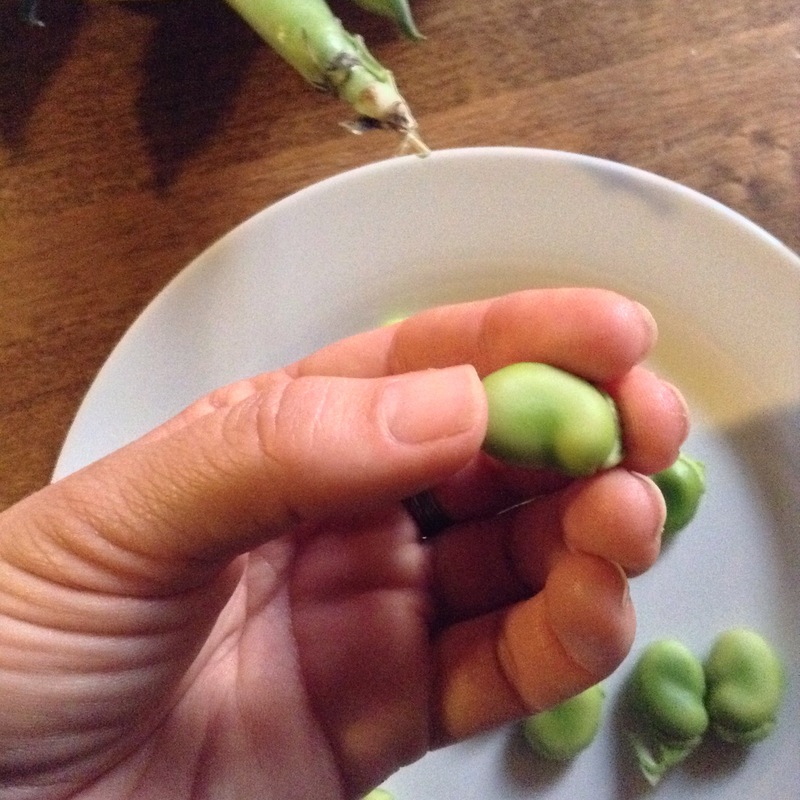 And as my sweet, kinda tipsy at the time, Mom noticed last year the individual beans look like little butts. They taste green and fresh. 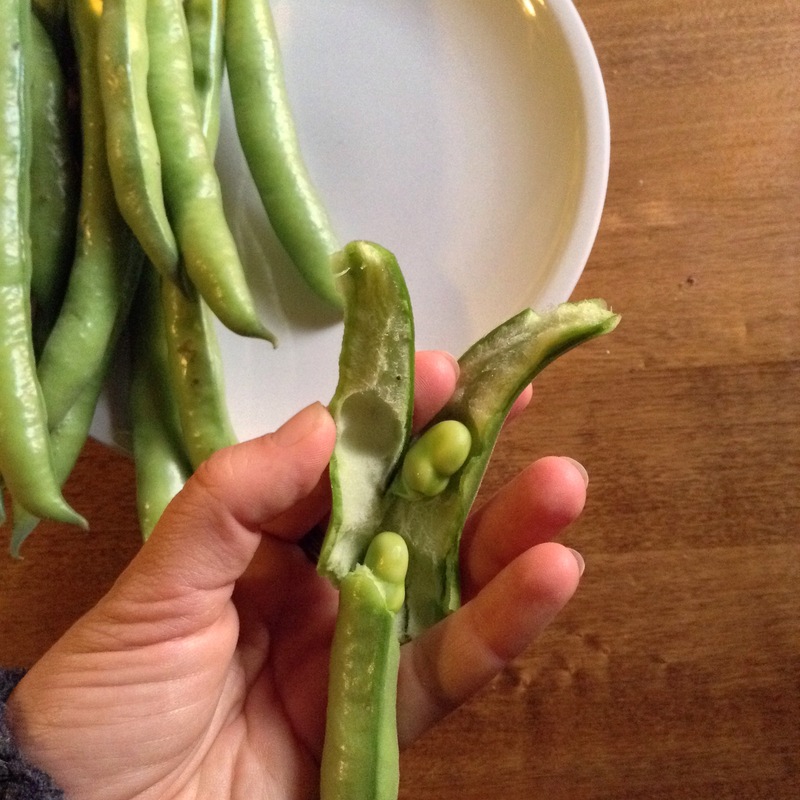 They have a slight sharp astringent taste, so people eat them with young firm cheese to mellow them. 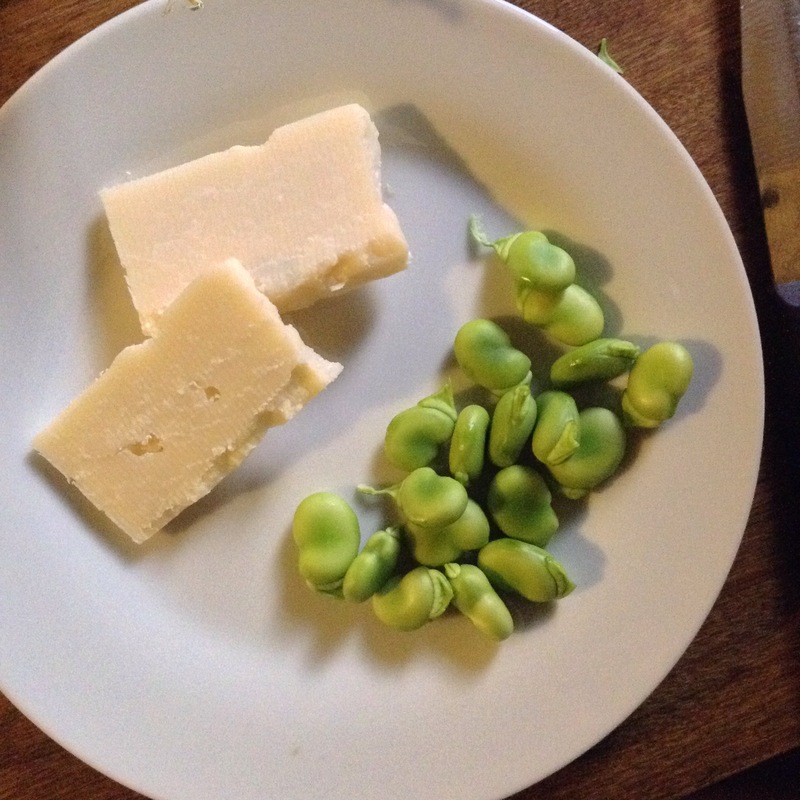 Young pecorino is traditional, but I dont have any tonight so I’m substituting with Parmesan. You take a bit of each in each bite.